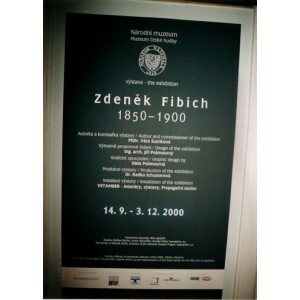 The Zdeněk Fibich Society is a vocational civil association, which unites artists, scientists, pedagogues and cultural workers who are interested in activities of spreading the artistic inheritance of the composer Zdeněk Fibich and to support a new endeavor first of all in the art form of melodrama. The melodrama presents a unique link between music, literature and theatre. The interest in melodrama leads to cooperation of professionals and laymen from all mentioned spheres not only in the Czech Republic, but also abroad. 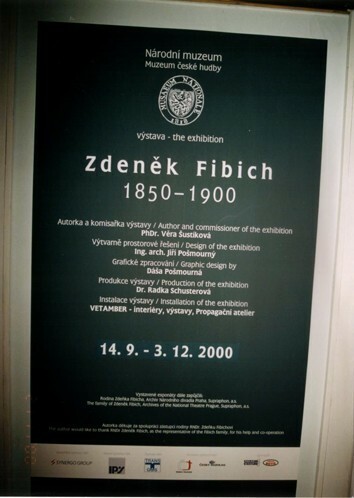 The Zdeněk Fibich Society due to its projects immensely enriches the concert life in Prague and in other regions of the rebublic, it is the only association systematically resurging the art form which made this leading Czech composer famous.